Yadvinder Malhi is a professor of Ecosystem Science at Oxford. 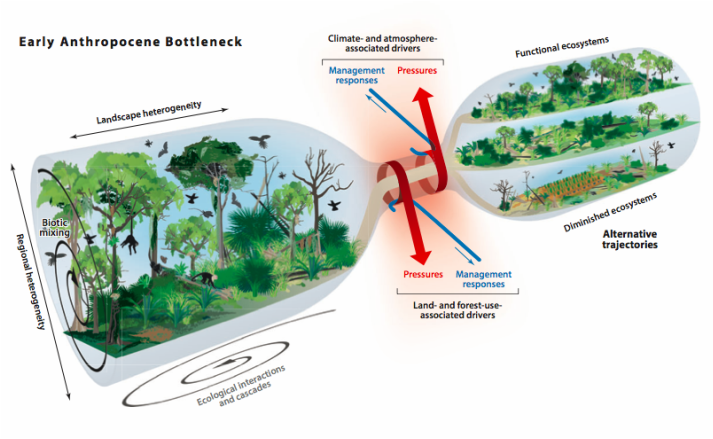 His image on the early Anthropocene bottleneck and the future of tropical forests is quite interesting, but please also go read his web. ← Paradoxes and a place in the chain, but which one?